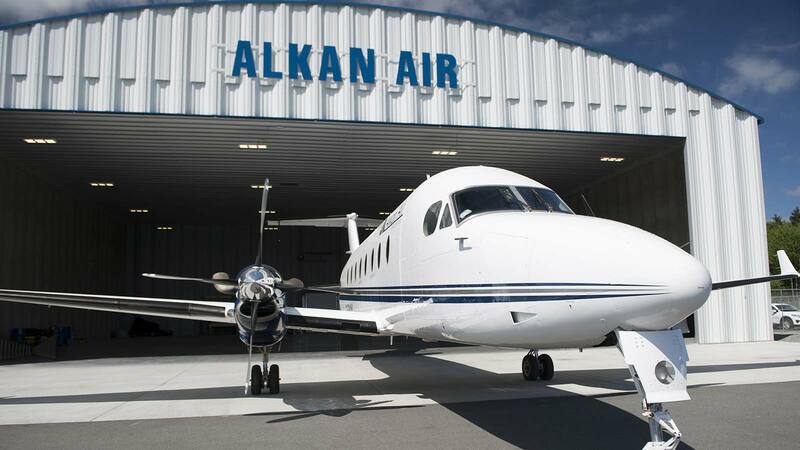 With 40 years of experience as a flight logistic solutions company, Alkan Air is proud to provide Regional and International Executive Charters in a safe and seamless manner. 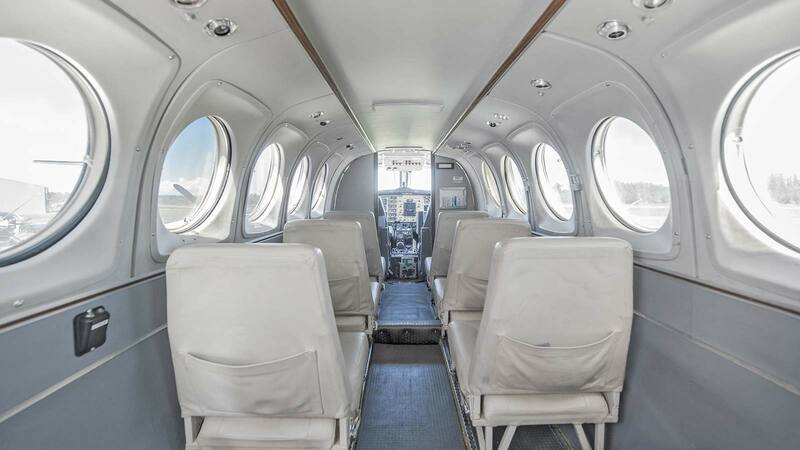 Alkan Air stands out for its excellent customer service, aiming to become your Air Charter Provider of Choice. CONTACT US NOW TO BOOK YOUR CHARTER!